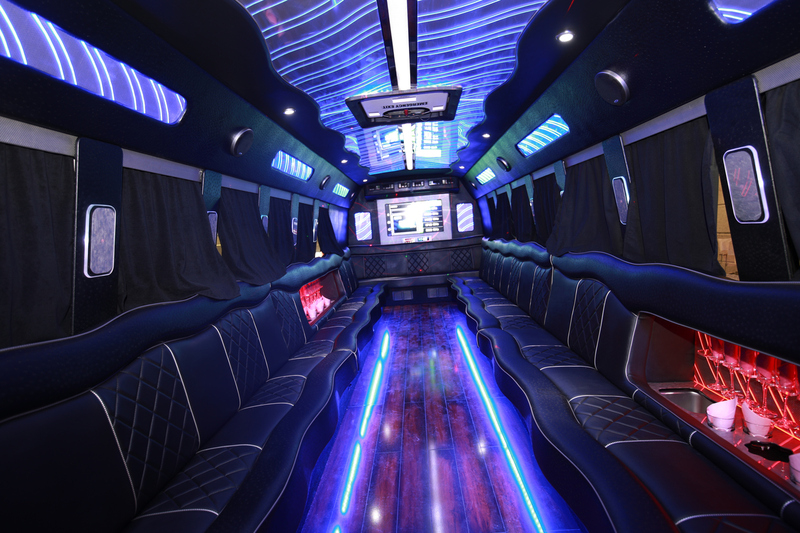 If you’re planning a big night out in Austin with a large group, you’ll want to book a party bus rental to handle transportation. 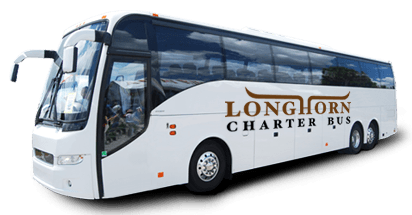 Servicing thousands of clients throughout Austin and beyond, Longhorn Charter Bus is dedicated to making sure every passenger has the best night of their life. Regardless of the occasion, Longhorn Charter Bus is prepared to facilitate a night full of fun, adventure, and excitement. Specializing in providing versatile, luxury transit solutions, Longhorn Charter Bus books party buses loaded with features for events of every kind, including private parties, weddings, birthday celebrations and more. Parties buses come in a variety of sizes, based on the needs of our clients. Booking solutions that can seat 20, 40, or even 50 passengers, these party buses meet the needs of many different kinds of groups. Not only are the solutions variable in size, but they also may be fitted with a number of exclusive features such as WiFi, heated seats, televisions, entertainment centers, and more. Nobody wants to worry about how they’re going to get around on the night of a party, or who is going to take responsibility for driving everyone around. Longhorn Charter Bus handles these issues by providing passengers with their own personal chauffeur. With your own personal driver, you and your group have the freedom to enjoy as many drinks as you like, without the risk of road incidents or DUIs. When you’ve got your own personal party bus, your driver and motorcoach are assigned only to you. You have the freedom to build your own itinerary, which means you’re able to pick however many destinations you want to visit throughout the course of the night. Faster than public transit or a rideshare app, a private party bus is fully capable of taking large groups of people to and from numerous locations in a short amount of time, whether it’s the club, a lounge, or several bars. Your night on the town is rapidly approaching, so don’t spend any more time figuring out how you’re going to coordinate your group’s transportation. Reach out to representative at Longhorn Charter Bus and find out which solutions and popular destinations are best for you by calling 512-827-0540 to learn more.